← 2010 FIFA World Cup! 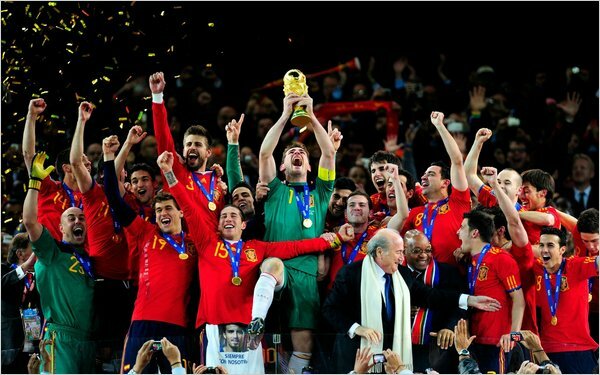 Spain - 2010 World Cup Champions! America has stop lights. South Africans call them “Robots”. America has fast food. South Africa has Steers Burgers and KFC on EVERY corner. America has ketchup. South Africa has 1000 Island and BBQ sauce for burgers. America has Six Flags. South Africa has the Worlds Tallest Bungee Jump. America has petting zoos. South Africa has Shark Diving with Great Whites. America has rush hour traffic. 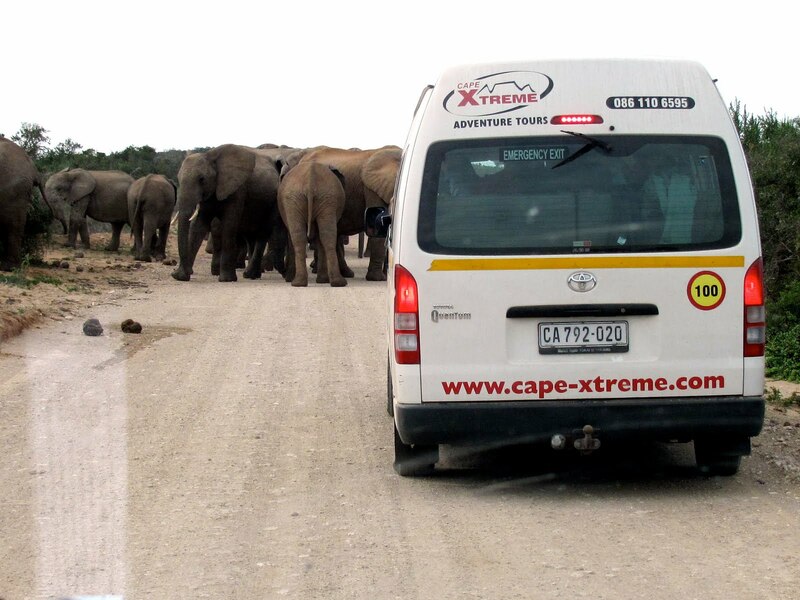 South Africa has Elephant road blocks. Rugby, Cricket, and the 2010 FIFA World Cup! even if they are separated by the Atlantic Ocean.